With Activated Charcoal that draws out bacteria and dirt for a squeaky clean bathing experience. 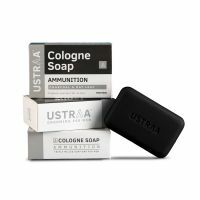 A Triple Milled Soap with stuff like Witch Hazel Extract, Bay Leaf Extract and Charcoal, this soap is not only going to leave you squeaky clean but also has along lasting smell. 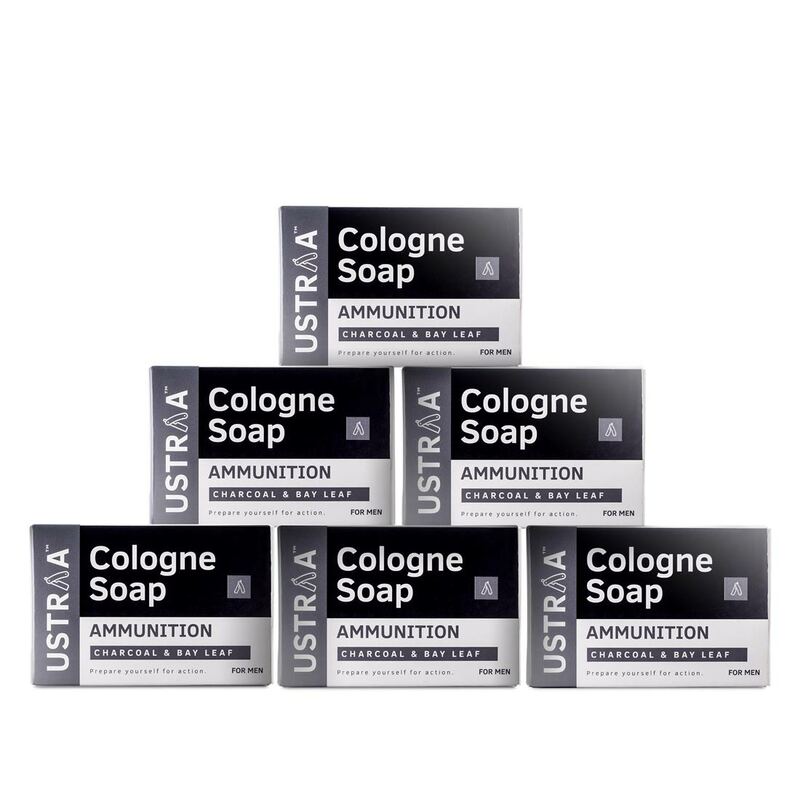 The Ammunition version is a pleasant but intense fragrance, with Charcoal that helps in deeper cleaning and removal of dirt.